The study of Bronze Age rock art underwent a major transformation during the last 10-15 years. From being a specialist reserve for art based research to being integrated into the dominant research paradigms. This development is characterized by at least three new theoretical and methodological directions, all of which are present in this collection of articles. 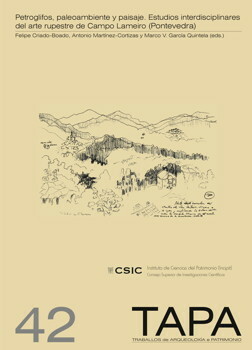 This book was added to our online catalog on lunes 01 julio, 2013.